Be well....with Dr. Dunn Chiropractic care can decrease back pain and improve quality of life. "Doc, I got to ride up front today!" I was a bit confused and curious a few years ago when a patient came in and said those words to me when I first greeted him, but once he explained it made a lot of sense. Franky, could easily be described as a “good old boy”. He came to see me on the recommendation of a friend who was a very happy patient. Franky was probably in his early-50s. He was a bit overweight and in a tremendous amount of pain despite the multiple prescriptions prescribed to him by his well-meaning medical doctor. Oh his first visit he introduced me to his mother who had been called into service to transport him to the office and in the front door. After a thorough history and examination, I concluded that Franky had aggravated a lumbar disc issue through a variety of activities and lifestyle choices. The MD had already taken x-rays and had an MRI done which confirmed what I found. The medical recommendation was to treat Franky’s pain and inflammation with a variety of medications. His MD said that if that didn’t resolve his symptoms that he would refer him for surgery. After several weeks of severe pain and at the urging of his friend, Franky decided that he wanted to try to correct the problem and no longer keep treating the symptoms. He also wanted to avoid surgery at all cost. He knew that surgery wasn’t the route he wanted to follow…because he had already had one back surgery and it didn’t seem to be working out so well! So that’s when he first came to see me. Due to the severity of his problem and the severity of his pain we opted to go with an intense program of care. He came in daily for about 2 weeks for his adjustments. Slowly but surely we started to see progress. Franky was moving a little better and feeling less pain. It was around 2 weeks into care when Franky said to me, “Doc, I got to ride up front today!" As I stated before…I was a bit confused. That’s when Franky told me the story. He and his mother lived about 45 minutes away in a rural area. 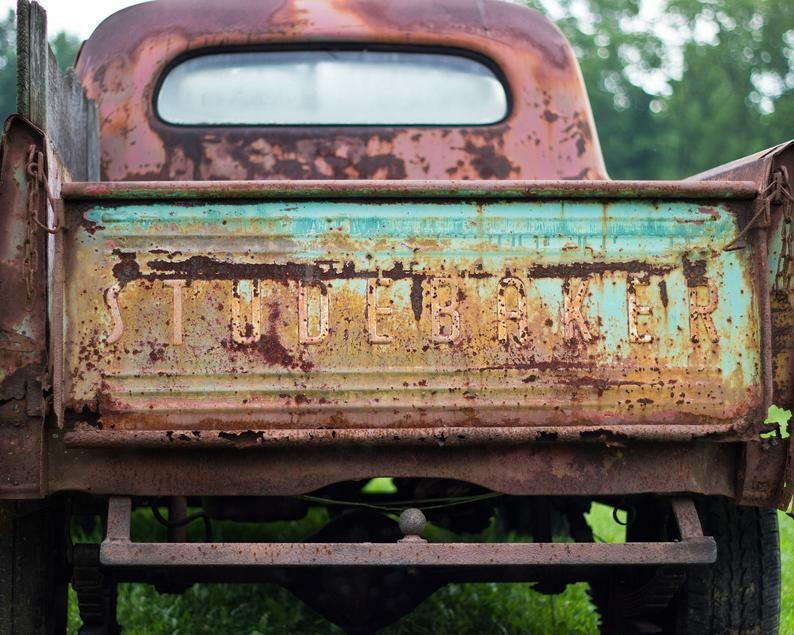 The pain he had been experiencing in his back prevented him from sitting for extended periods, especially in the front seat of the older model pickup that he owned. So, with necessity being the mother of invention, his elderly mother had managed to wrestle a mattress into the bed of the truck. She then assisted Franky out of their home every day and into the bed of the truck where he would lie down on the mattress and make the trip into my office. They had done this daily for a couple of weeks but on that day Franky felt well enough to actually sit up front instead of lying down in the bed of the pickup. Over my 30+ years of practice I’ve had the opportunity to help a lot of people just like Franky and I never cease to be amazed at the body’s potential to heal itself. I’m also humbled and honored for the opportunity to assist those patients who entrust me to be their family chiropractor.